Welcome to Specs for Less in the Greenridge of Staten Island, NY. Specs for Less is your best choice for eye exams, frames, and quality lenses in Greenridge. With decades of experience, We provide the Greenridge with eye exams and a fantastic selection of quality eyewear at unbeatable prices to the Greenridge of Staten Island, NY and its surroundings. Our Greenridge eye exams are detailed and thorough to ensure your eye health and an up-to-date prescription. We provide a custom fitting, accurate, first-rate lenses, and the most competitive pricing in the market. You will save on looking great and seeing great. Want great frames and lenses at amazing prices? 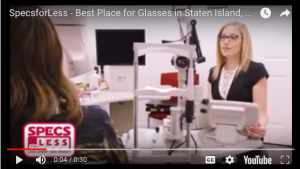 Why choose Specs for Less in Staten Island? ✔ Our staff are trained to help you with your long-term eye care goals- to help your eye health in the long run, while helping you meet your needs today. 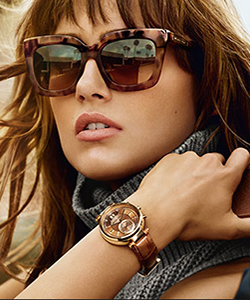 ✔ We have the widest selection of popular frames and eyewear for you to choose from. ✔ You don't need to travel to find professional service- we are right here, near you in East Harlem. We take pride in providing you with an enormous selection of glasses and designer frames ― offered at the most competitive pricing around ―without sacrificing on quality. If you are looking for glasses in the Greenridge Arden Heights, Bay Terrace, Great Kills and Eltingville then look no further than SpecsforLess. Also Providing Eye Exams to Eltingville, Arden Heights, Bay Terrace, Great Kills and more. When buying new glasses or contacts, you want to make sure you're prescription is perfect. Our on-site eye doctors in our South Shore location will provide you with a complete comprehensive exam. We not only make sure that your prescription is correct, we also check the overall health of your eyes and screen for any eye conditions or diseases you may have. Our South Shore eye clinic uses the very latest technology to ensure a thorough and accurate eye exam, delivered with skill, attention, and compassion. Regular Eye Exams are crucial for maintaining long-term vision health. Make sure to have your eyes checked at least once a year. When you're in the market for great designer frames at great prices, make sure you've got the clean bill of eye health to go along with it. Watch the Specs for Less Video! Dr. Zylinski and Michele were amazing!! So professional and friendly. I will recommend Specs For Less to all of my family and friends. Mindy is a pure delight. She went out of her way to assist me in every aspect. I can’t say enough about everyone here. Joyce was extremely knowledgable. I had a very positive experience and will recommend Specs For Less to everyone. Very professional!! 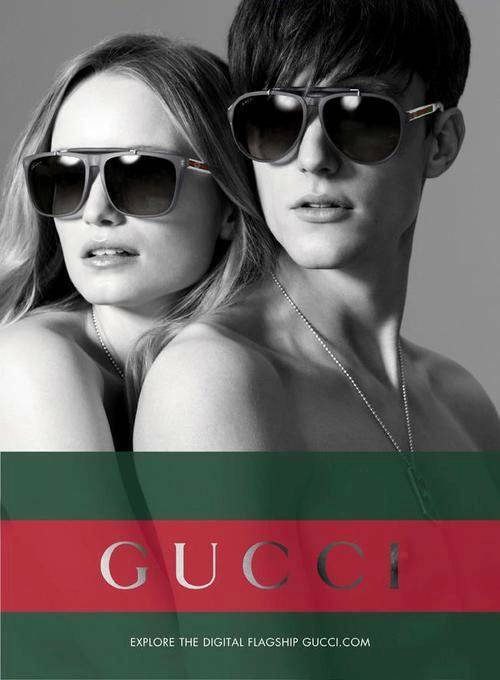 I have been coming here for years due to the exceptional service and wide variety of glasses. Michele and Stacy are truly the best. Always eager to help and extremely knowledgeable. Excellent service. Excellent Dr. Customer service was superb. Thank you all! Wow! Amazing service. Dr Novie was very detailed. Very friendly environment. Excellent customer service from Jose. Yes I will come from now on!! Perfect team work!! Very nice crew!! Linda is awesome! Great service. Quality lenses and frames. Great incentives with the in-store rewards card. Mindy and Shauna made my experience very positive. Both workers were patient and helpful. I will definitely recommend to all of my friends. Stacy and Joyce were super helpful, made my little girl go home happy!!! Wonderful and patient customer service. Will recommend to friends. Michele was so helpful, professional and friendly. She knew exactly what we were looking for and she is a pleasure to deal with. Historic Richmond Town: Take your time to explore and soak in the serenity and beauty of this historic town. Snug Harbor Cultural Center: This true architectural landmark features the Staten Island Botanic Garden. And, if you are a lover of arts, you will also want to explore the art museum situated right inside this cultural center. The arts museum will simply take your breath away – it is in the top list of the most beautiful places in NYC. Jacques Marchais Museum of Tibetan Art: Although small in size, this museum harbors ancient art pieces that will definitely stun you. Staten Island Zoo: If you are with kids, they will surely be delighted to visit this zoo. You will also find great cuisines and restaurants near Specs for Less in Greenridge Staten Island and its surroundings. In case you love Italian menus, it would impress you to know that most eateries and restaurants in Staten Island are Italian. Joe and Pat’s: This is a delightful place for Pizza lovers as it offers one of the best pizza varieties in the entire city. You may love to try their eggplant fries – so yummy. Taqueria Gallo Azteca: You’ve never tasted any sandwich like the one prepared at Taqueria. Bay House Bistro: A place for great Asian take outs, especially appetizers. Their curry veggie pies or roti canai will definitely bring you again and again. Goodfella’s: They’ve packed up tons of awards for their unbeatable vodka pizza. Lakshmi’s Restaurant: If you’re just looking to take out, this restaurant will appeal to you. You can also sit back to eat anyway. Their menu is detailed and features great Homemade Roasts. Lakruwana: Elegant is the best word to describe this restaurant. It features the finest décor combined with mouth-watering meals at affordable prices. Sushi Excellent: This popular Japanese restaurant offers great food/service. But, you need to increase your budget when you decide to eat there. At Castleton Avenue, Nurnberger Bierhaus and other nearby places, you will find a wide selection of well prepared German beers served in liter steins. They also serve good cuisines. Others: You will find tons of other accommodations of various classes and prices in South Shore Staten and its surroundings.